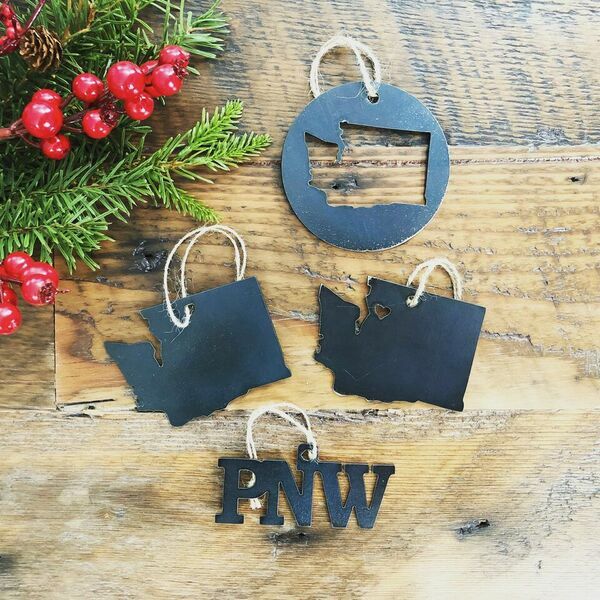 Sawtooth and Steel, located in Snohomish, Washington, is a business that prides themselves on providing their customers with quality products that are built to last. Sawtooth and Steel creates everything from ornaments to furniture, reflecting their industrial farmhouse style in every piece. 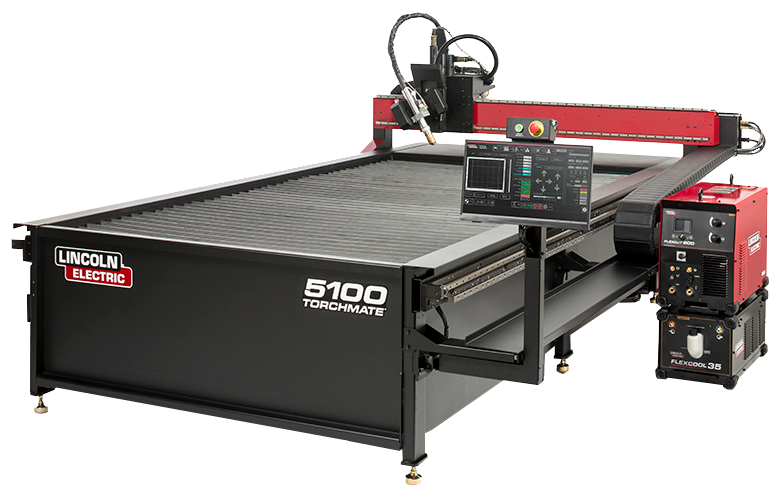 Kristine and Colin McLane, owners of Sawtooth and Steel, have found that the introduction of their Torchmate 4800 table has allowed them to relinquish their dependence on Industrial CNC shops and rapidly expand the custom metal work segment of their business. According to Sawtooth and Steel, “The Torchmate CNC has given us the ability to go from design, directly to manufacture”. 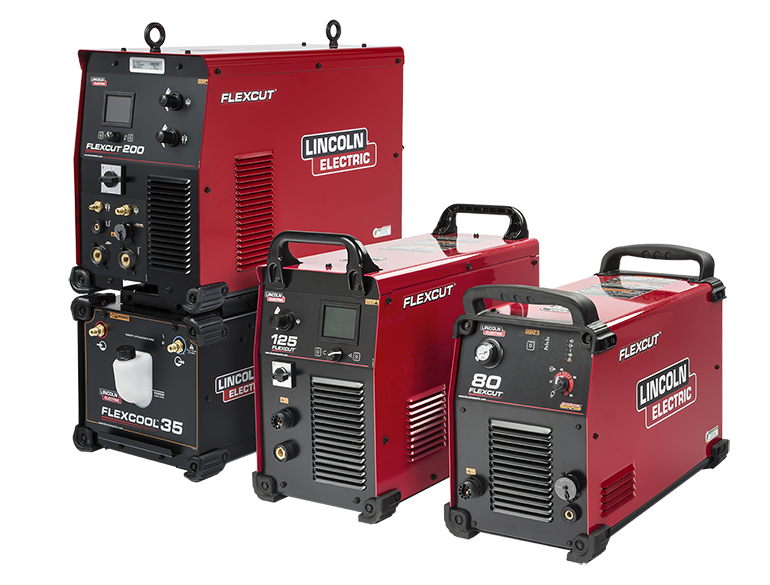 They were forced to do all metal work through a third party CNC shop, prior to the introduction of their Torchmate, resulting in costly quotes and long lead times. The Introduction of their Torchmate 4800 has taken weeks out of their processing time, resulting in a simplified supply chain and faster processing time. This impact in efficiency allows Sawtooth and Steel to get their customers’ products finished in a fraction of the time and cost, resulting in a direct positive effect on profitability. 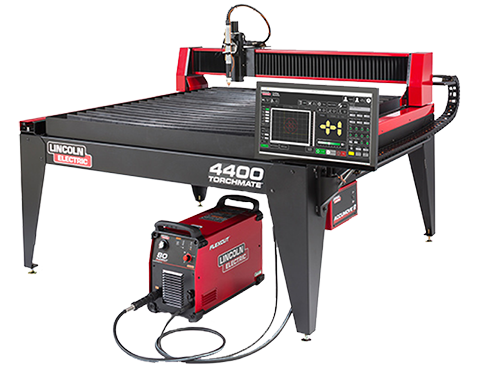 Custom metalwork has been a fast growing division of Sawtooth and Steel’s business since the introduction of their Torchmate 4800. 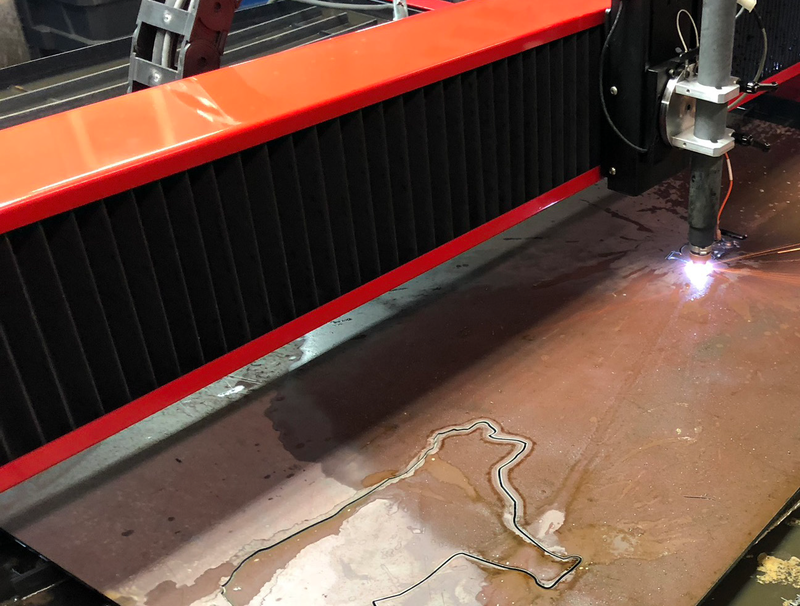 Small projects were commonly looked at as problematic prior to the addition of their Torchmate table due to minimums required by industrial metal cutting suppliers. 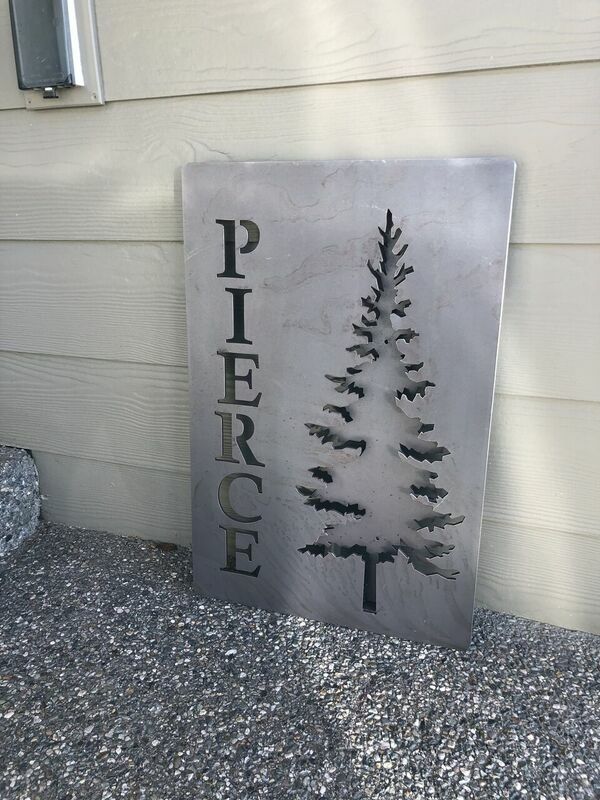 The technology to perform their own CNC plasma cutting has eliminated the need to batch projects to send for processing. During the holiday season they have been running their table 3-4 hours daily and hope to keep this average into 2019.